for Weddings, Special Events, Anniversaries, and Corporate Events. 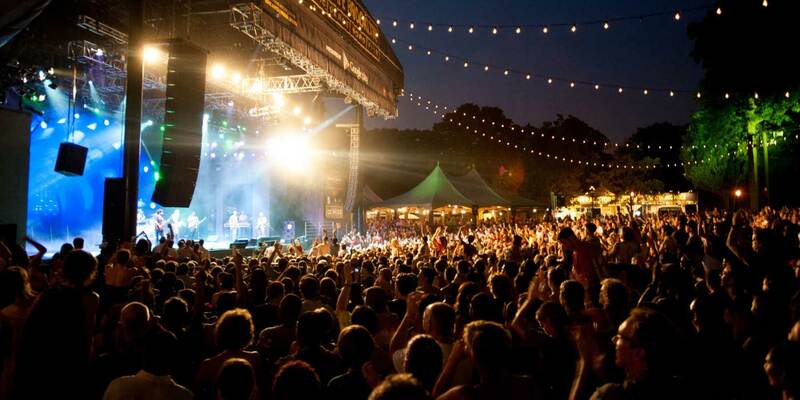 Providing support services for Festivals, Concerts, and Outdoor Events for over 20 Years. Studio and Special Event Equipment Rental. 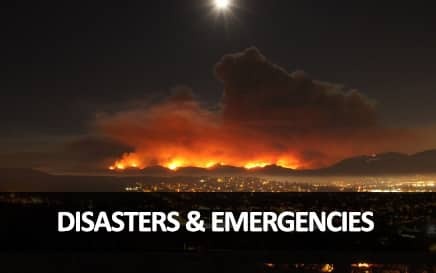 Serving Ventura County, Los Angeles County, Santa Barbara County and all of Southern California. 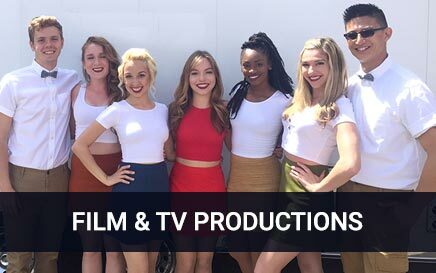 We over 20 years experience providing services to the Film & TV Production industries! We understand what it takes to support an on location production. 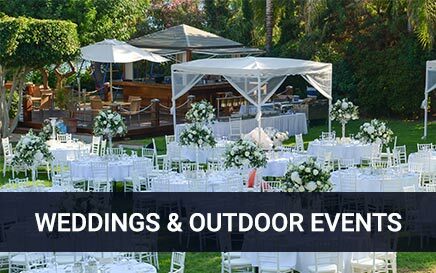 For weddings, parties and events we can help you be self sufficient with luxury portable restrooms, showers, generators and more. 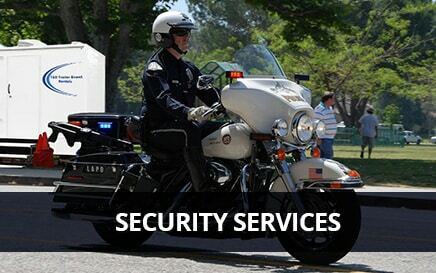 We provide security services, uniformed personnel, to help create a safe environment for your next event. Leading provider of trailer rentals for the Motion Picture Industry. Major Motion Picture industry, Television and Production Companies, Weddings, Celebrations, Concerts, Major Events, Music Festivals, Carnivals, County Fairs, Fire Departments, Police Departments, Emergency Services, Construction, Contractors, Developers, Government and Local Agencies, FEMA, and Natural Disasters. When there’s an emergency or natural disaster, Fire, Law Enforcement and Local Agencies trust T&D Trailer Event Rentals to support them on location. 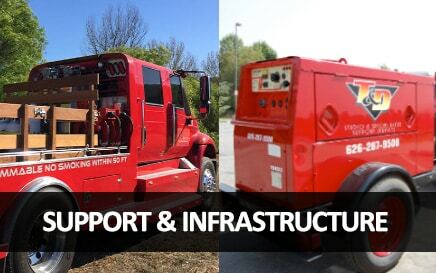 We can help with fuel truck services, to provide continual operation to your generators and equipment. 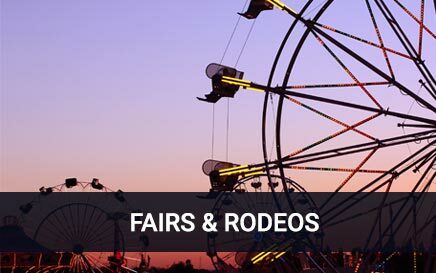 From Fairs to Rodeos to Races, our goal is to help your major event be a major success! Over 20 years serving the LA County Fire Department. 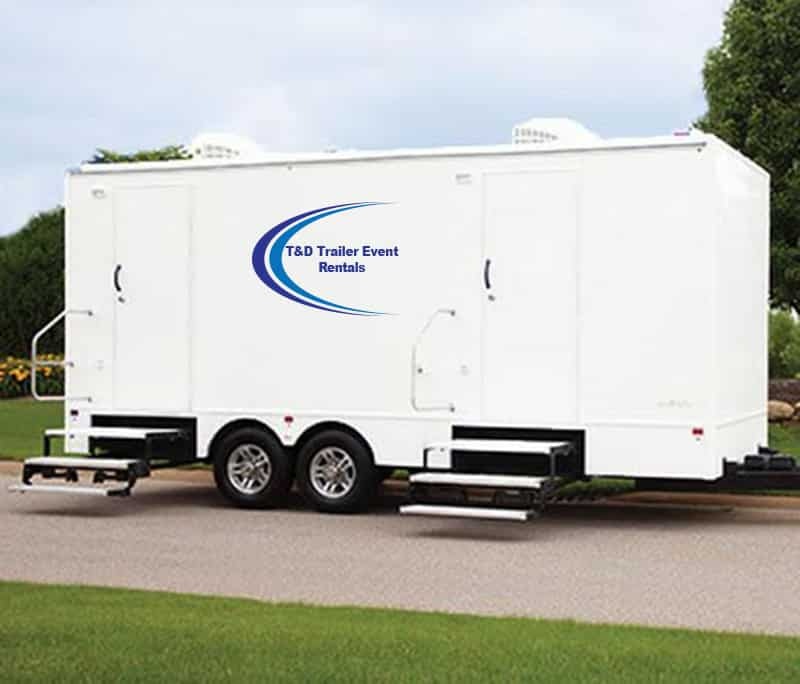 When planning your next high quality event, consider the industry leader in beautiful, clean, modern and state of the art luxury restrooms and showers from T&D Trailer Event Rentals. Our goal is to provide state of the art restrooms and facilities to you make your guests feel comfortable and taken care of. 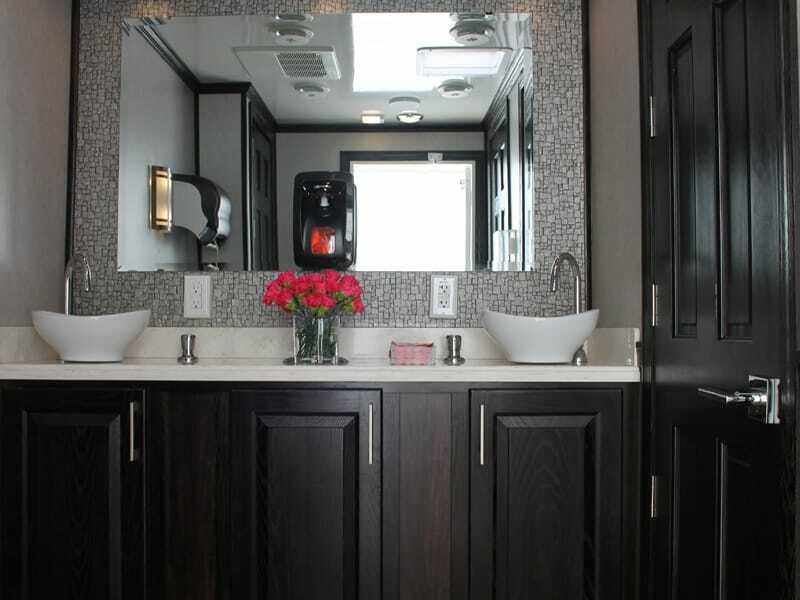 Our fully equipped toilet trailers come in 5 configurations: 2 units, 4 units, 6 units, 7 units, and 8 units. 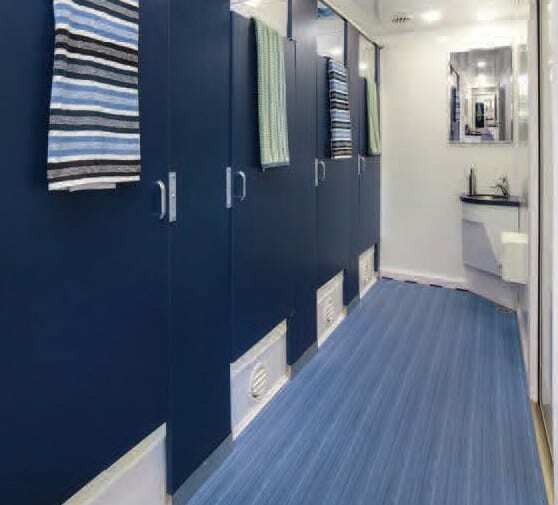 Our shower trailers are clean, comfortable and state of the art.